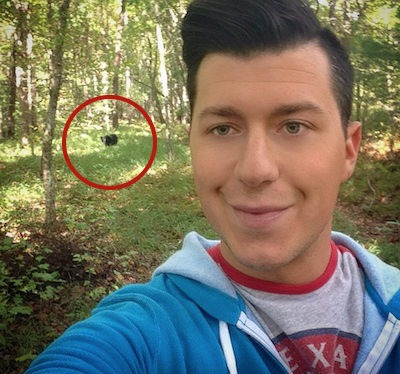 #BearSelfies: The Newest Stupid Thing On The Internet. 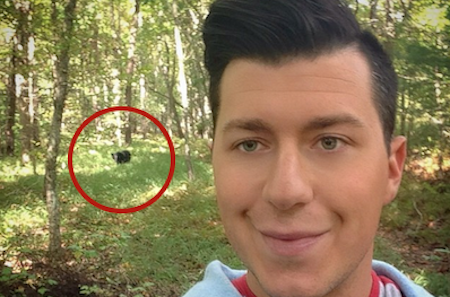 Please don’t take selfies with the Bears. It’s stupid. That pretty much sums up a warning issued recently by wildlife officials at Taylor Creek VisitorCcenter in South Lake Tahoe, California. And if you don’t care about your own health, at least consider the Bears. If one attacked, officials would have to capture and kill it. Black bears tend to swarm Taylor Creek this time of year thanks to an annual run of kokanee salmon, according to Mother Nature Network. And Taylor Creek staff say they are “routinely” seeing people getting friendly with the animals in an effort to update their Instagram feed. 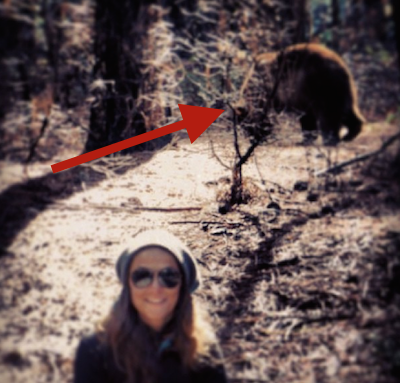 If park visitors continue to ignore instructions and venture too close to the Bears to take photos and videos, Taylor Creek may be closed to the public, the Forest Service said. 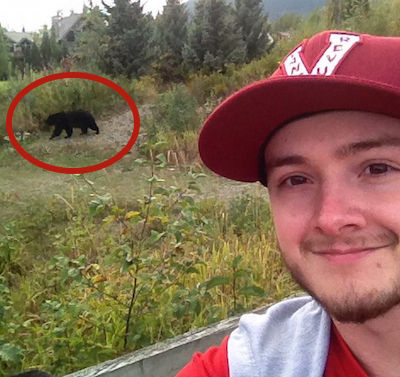 But as these photos show, Taylor Creek isn’t the only place people are taking #BearSelfies. A Real Barbie That Gets Her Period – Would You Buy This For Your Daughter?